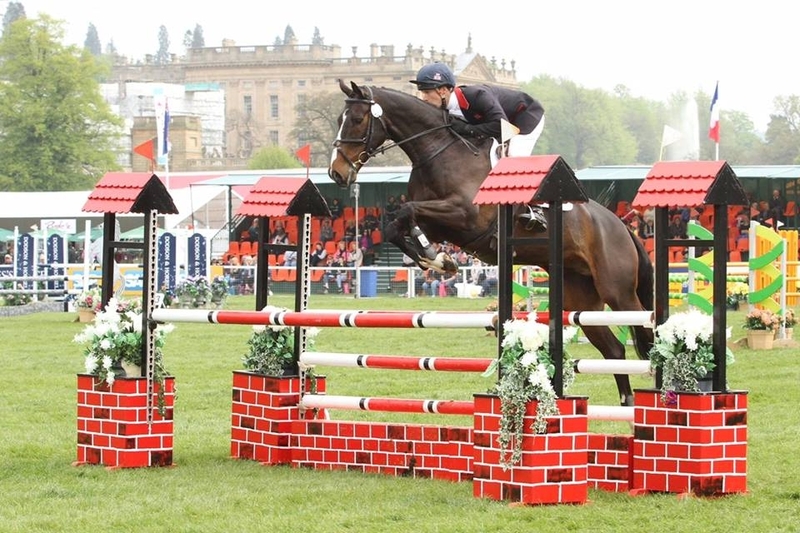 Harry is one of Britain’s leading event riders. 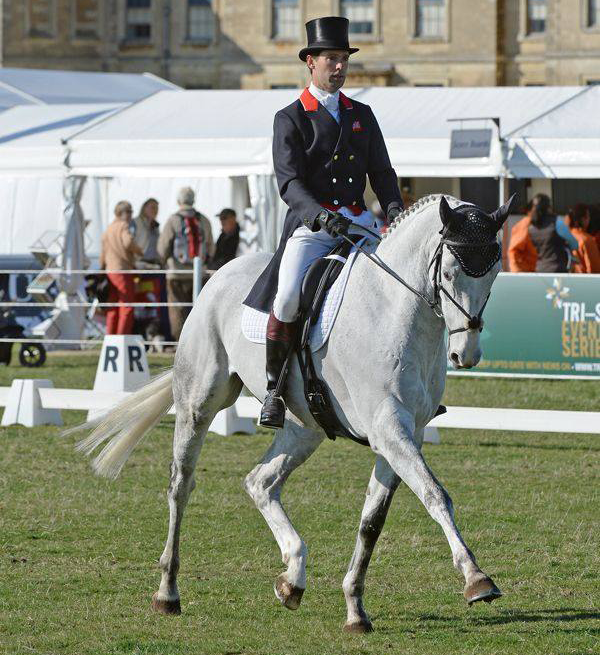 He represented Great Britain as part of the silver medal winning team at the 2014 World Championships in Normandy. He has completed Badminton nine times, last year finishing in 3rd place. 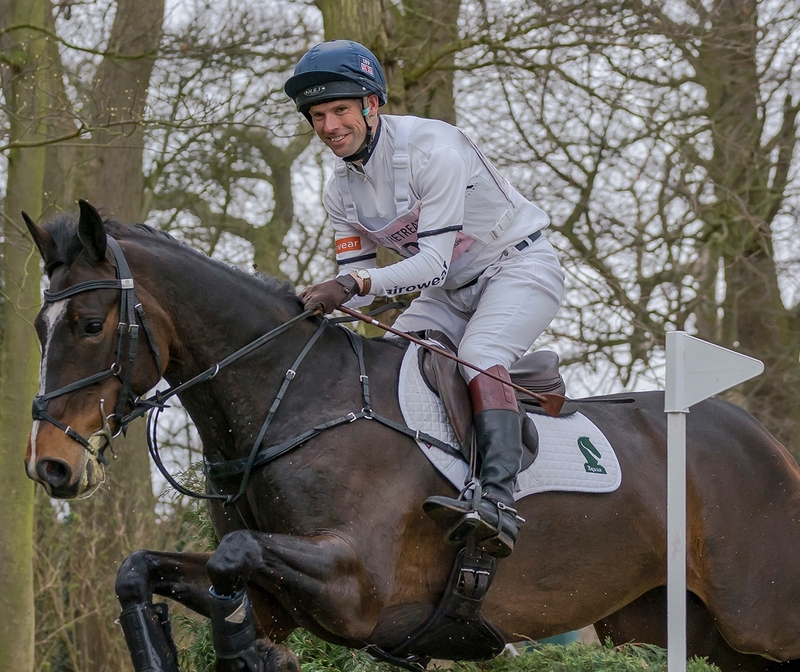 He is the youngest rider to have ever received a much sought after Armarda dish, which are awarded for five Badminton completions. Harry has been part of the Lottery-funded World Class Squad for the past seven years and is also a member of the GB Nations Cup Squad. 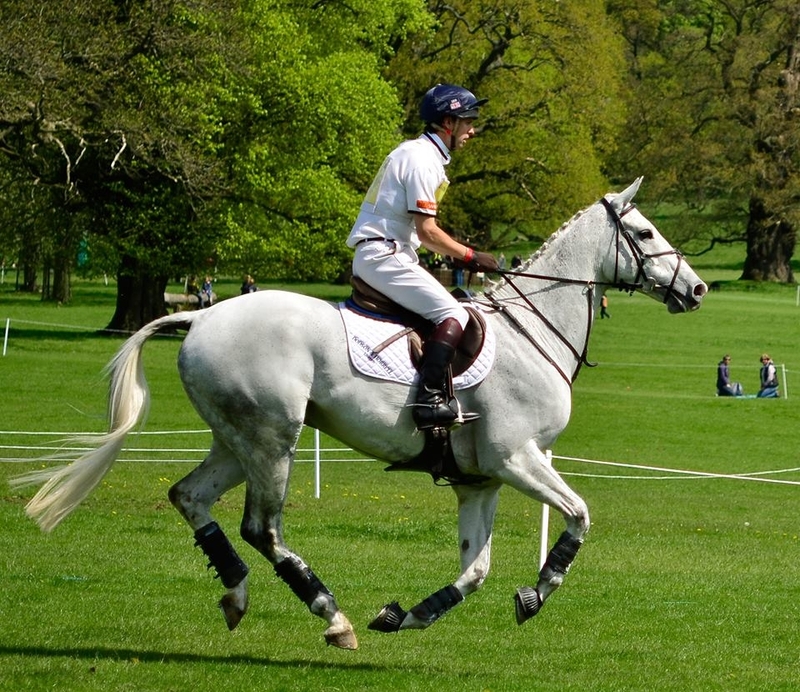 He is widely respected in the equestrian world for his quiet and sympathetic style of riding. We didn't just want any Event rider. Harry's courage and talent are obvious but he also represents a commitment to excellence through dedication, hard work and perseverance. 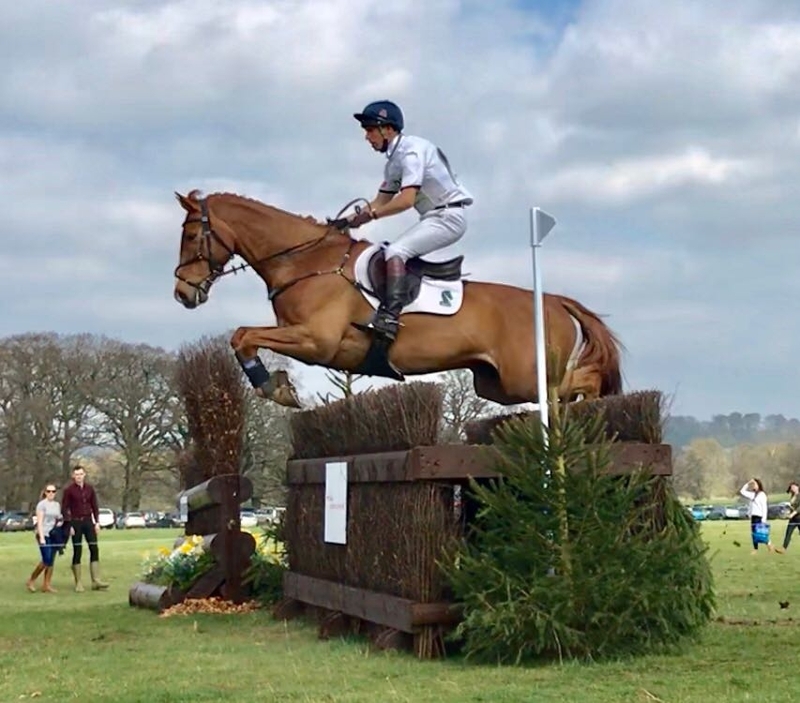 Eventing, originally designed as a test of the Cavalry Officers skills and horsepower, sums up much of the best of the English character and countryside. We felt the personal commitment to excellence brought by Harry as well as the beauty, poetry and drama of the horses and the sport was an irresistible combination for us and summed up much of what Equus is about.